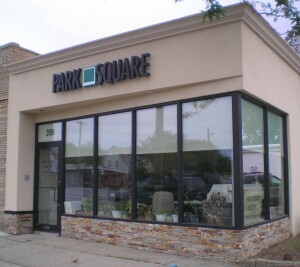 Park Square Electric was founded in 1996 when Steven Anzalone formed a corporation dedicated to providing the highest quality standards of service. An experienced electrician and project manager, Steven has over 40 years of professional experience. In addition to electrical power & lighting installations, our electricians are well versed in all aspects of voice and data cabling as well as security and control wiring. Park Square Electric is committed to providing the highest quality work at reasonable rates. In order to ensure that we meet the quality standard that we guarantee our clients, every job is overseen by the firm’s principal. Our client list includes many companies from a broad range of industries, including marine contractors, healthcare facilities, public works, private manufacturing and others who attest to the fact that we take our responsibilities seriously.